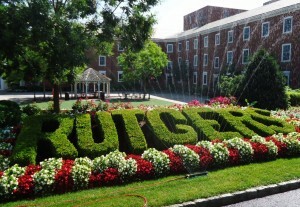 “Rutgers” spelled out in a hedge on the College Avenue campus in New Brunswick, New Jersey. Those within the bitcoin community recognize that the cryptocurrency is misunderstood by the general public. Indeed, the mention of bitcoin is bound to stir up memories of Silk Road or, more recently, the media’s declaration that bitcoin is dead. According to a Rutgers University study, however, misconceptions about bitcoin exist within the community as well. Janne Lindqvist, assistant professor of electrical and computer engineering at Rutgers University, conducted the study along with graduate students Xianyi Gao and Gradeigh D. Clark. 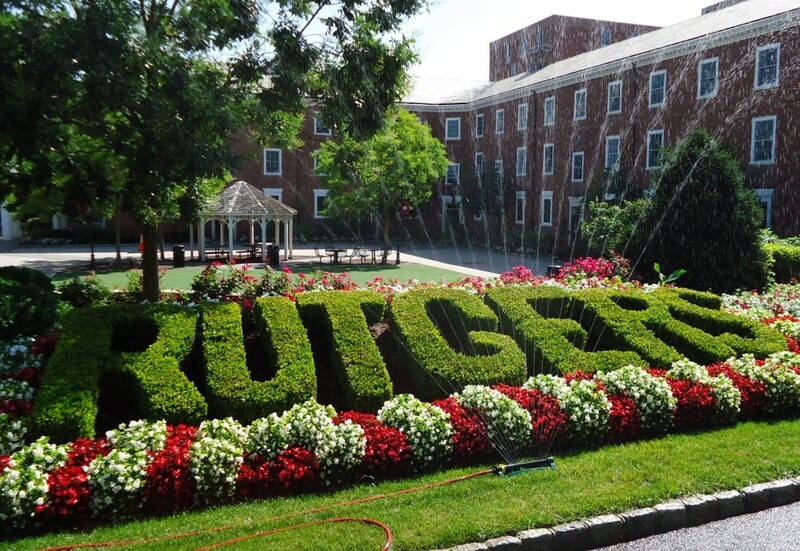 Rutgers Today, the university’s news site, says the study involved interviewing 10 bitcoin users and 10 nonusers last year. Many of the study’s findings are related to the misconceptions around the complexities of bitcoin. 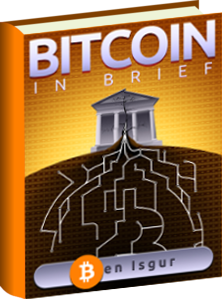 Nonusers, for example, believe that they need to know how the bitcoin system works in order to use it. Existing users, however, don’t necessarily have this knowledge, but still make transactions. Existing bitcoin users also have their misconceptions on anonymity. While users believe that bitcoin offers more privacy and security than other payment systems, the study points out evidence that proves the opposite to be true. Among the examples mentioned in the study are BitIodine and wallet clustering. The study will be published in May at the Conference on Human Factors in Computing Systems. This annual conference, sponsored by the Association for Computing Machinery and other global companies including Microsoft, will be held in San Jose.